The Cycle Party is powered entirely by friends pedaling. 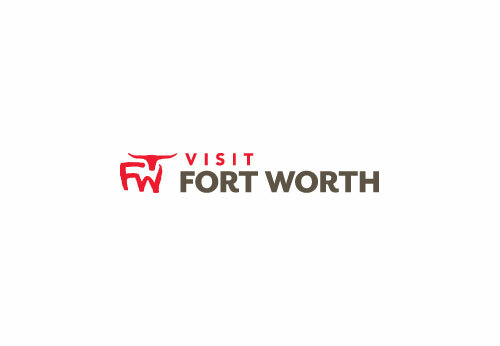 It’s a fun, eco-friendly way to get some fresh air and exercise while visiting attractions in Fort Worth's Near Southside and Downtown! Groups of up to 16 people rent the Cowtown Cycle Party for a two-hour tour and They provide the driver. If you’d rather go solo or just bring your date, check out their Make New Friends Mixers.